“He was the last great bass player from the bebop era,” bassist Ralphe Armstrong. Rod Hicks played with the Paul Butterfield Blues Band on day “3” of the Woodstock Music and Art Fair. I qualify the number 3 because the band came on at dawn on Monday 18 August which was actually the fourth day of the festival. 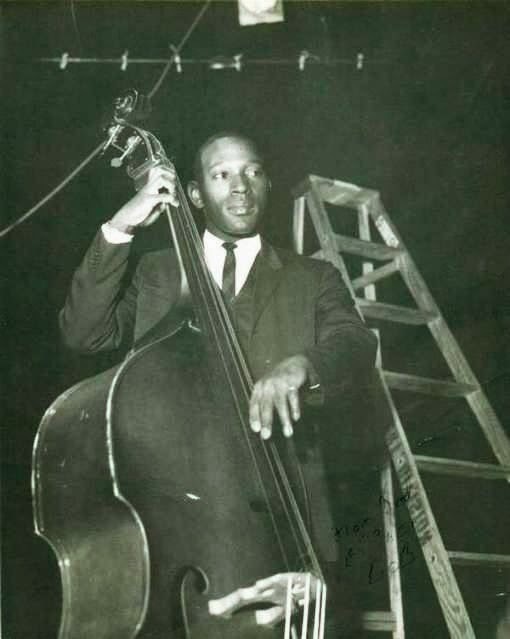 Roderick Jerry Hicks, one of Detroit’s premier bassists, died on January 2, 2013. He was 71 years of age. He died of cancer, which wore down his body but not his spirit. Hicks worked with many singers and bands, including Aretha Franklin’s trio that included his lifelong friend, drummer George Davidson. He fit into many sounds and styles of music in addition to Franklin’s band; along with Davidson and pianist/arranger Teddy Harris, Hicks was the backbone of the particularly fine Paul Butterfield Blues Band in 1969–71. Those three gentlemen were present at the Jazz Alliance of Michigan (J.A.M.) event which resurrected the style of Butterfield’s band. 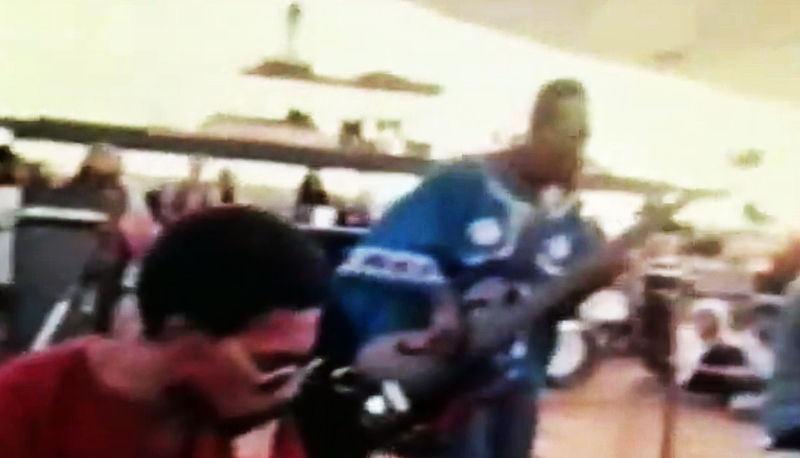 Hicks sang and played electric bass, and he could sing some fine blues as well as play solid bass. Hicks worked for many years in Harris’ bands, including the very special 1993 edition at BoMac’s Lounge that included alto master Phil Lasley and drumming powerhouse Lawrence Williams. For nearly a year, that quartet (sometimes quintet with Dwight Adams added) was the best band in Detroit, bar none. Roderick, as Harris called him, was an amazing musician and a great gentleman, with a heart as large as his sound. During a Detroit Jazz Alive appearance, Hicks insisted that he led “King Zook and the Zookateers,” and everybody in the studio broke up laughing, especially Hicks. Rod was an easy guy to like, gifted with thoughtful opinions and knowledge on a variety of subjects. Rest easy, King Zook. We will keep your spirit alive in our hearts. Rod Hicks – The Detroit native joins the Butterfield Blues Band after six years with Aretha Franklin’s band, contributes fretless electric bass (a new instrument in the ’60’s), cello, vocals, and composition to Keep On Movin’, Live, and Sometimes I Just Feel Like Smilin’. After the Butterfield Band ends, he moves back to Detroit where he becomes a fixture in the local Jazz scene, and works as a road musician, appearing with Paul Butterfield’s Better Day’s several times. One of his songs, Highway 28, is used by Butterfield on the first Better Days album. Hicks also contributes to 1970’s studio albums by artists such asPeter Paul and Mary, & Peter Yarrow. He dies Jan 2nd, 2013 at 71 of cancer.